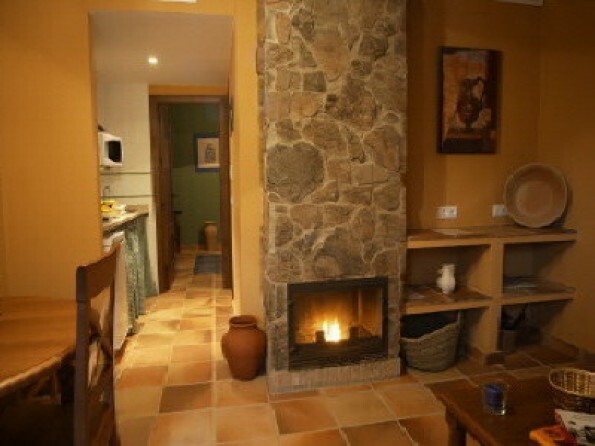 Finca La Media Legua has 12 rustic apartments, all of which feature a fireplace and a private terrace with beautiful views of the countryside. 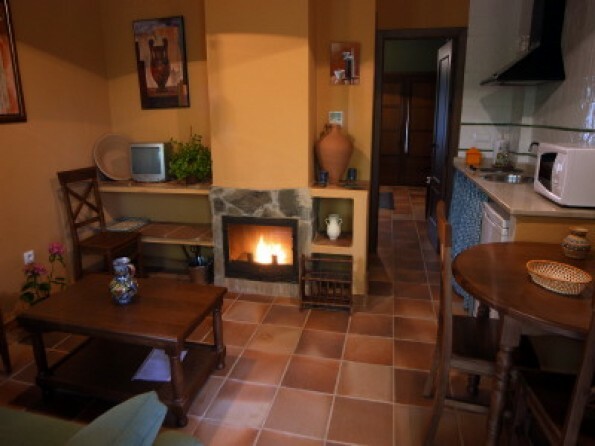 Each has either 1 or 2 bedrooms and all have a living room with a fireplace and a fully equipped kitchen, in which you will find the basic supplies for the preparation of meals. 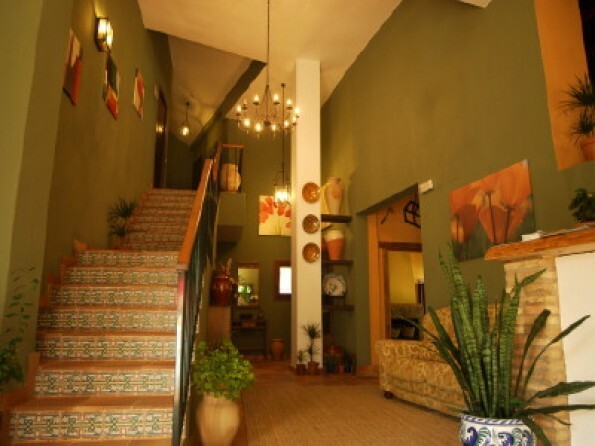 All apartments have a bathroom and either a terrace or porch, depending on whether they are ground or first floor. 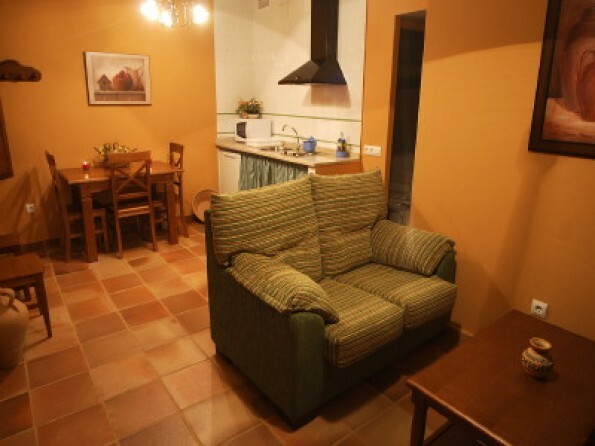 Set in the Sierra de Aracena and Picos de Aroche Nature Reserve, these apartments feature a garden, terrace and outdoor pool. 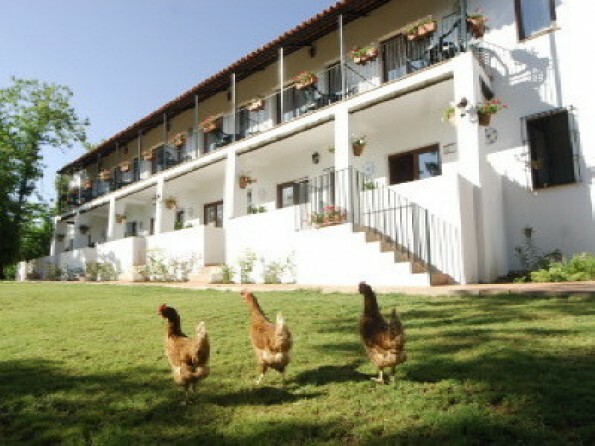 Finca La Media Legua is a 2 minute drive from the town of Aracena. The hotel has a 24-hour reception with a tour desk service. This is a base for Nordic walking in the region, and we can provide information on many picturesque routes in the surrounding countryside. Seville can be reached in 90 minutes, by car. The kitchens are all equipped to make your stay as comfortable and convenient as possible and each comes complete with utensils, a refrigerator, a microwave, a toaster and a coffee maker so you can make your morning cup before taking it out onto the terrace. 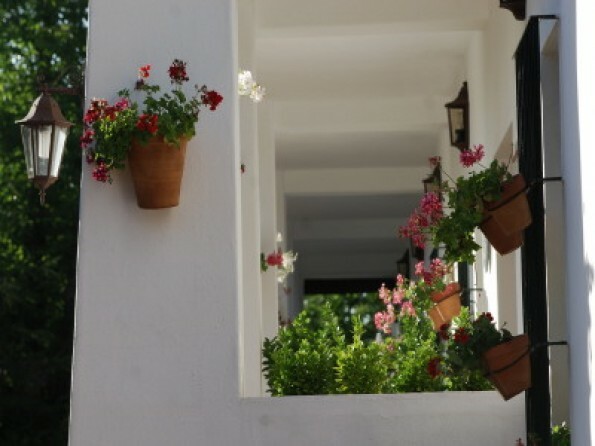 Each of the apartments has its own private terrace or porch which you can enjoy to your heart's content, whether lying under the sun or the stars. 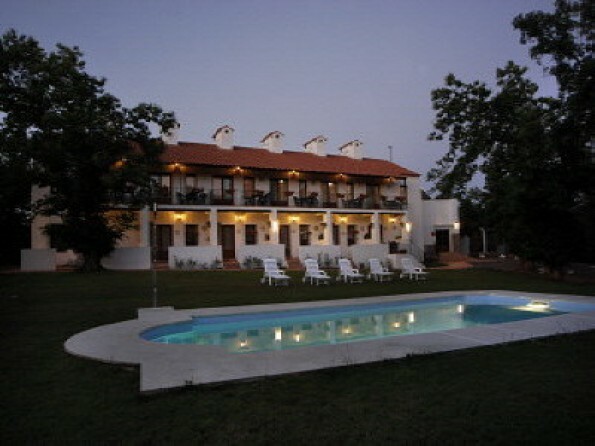 The Finca also has a swimming pool for guests' use, a playground which is a wonderful distraction for the children, a babacoa and a wood oven. 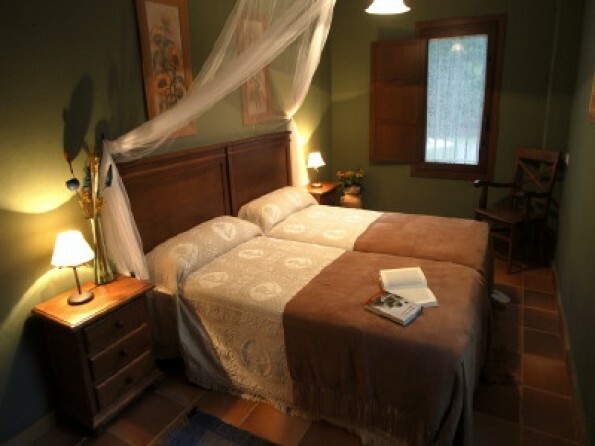 The property is surrounded by beautiful Spanish countryside which you can explore to your heart's content via the many paths and trails which snake through the fields and woodland. 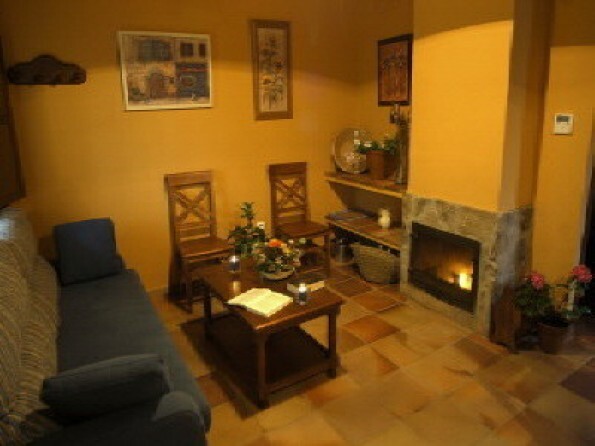 La Media Legua offers a typical mountain breakfast which is included in the room rate. You are very welcome to enjoy this in your room if you would like to. There are also vending machines for drinks and snacks in the hotel, as well as a barbecue area in the garden. The hotel offers free parking and free Wi-Fi.